Hair dryers have cords. It’s inescapable. If they want to be light enough to hold for 15 minutes at a time but powerful enough to push out all the heat and air necessary to dry hair then they typically need a cord to accomplish this. A battery operated hair dryer isn’t going to do the trick. But Volo Beauty thinks it’s figured out a way to hack off the cord and let you dry your hair without worrying about finding a plug. 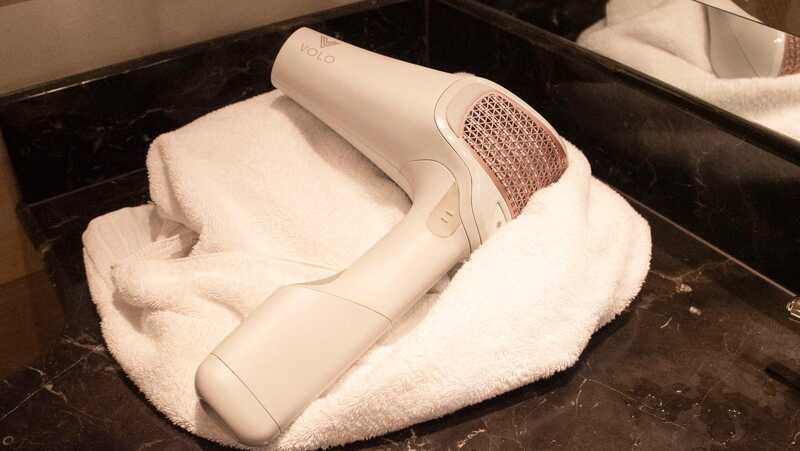 The new Volo Go Cordless hair dryer skips the nichrome heating element found in virtually every other hairdryer on the market and opts for an infrared heating element like you might find in a heating lamp. 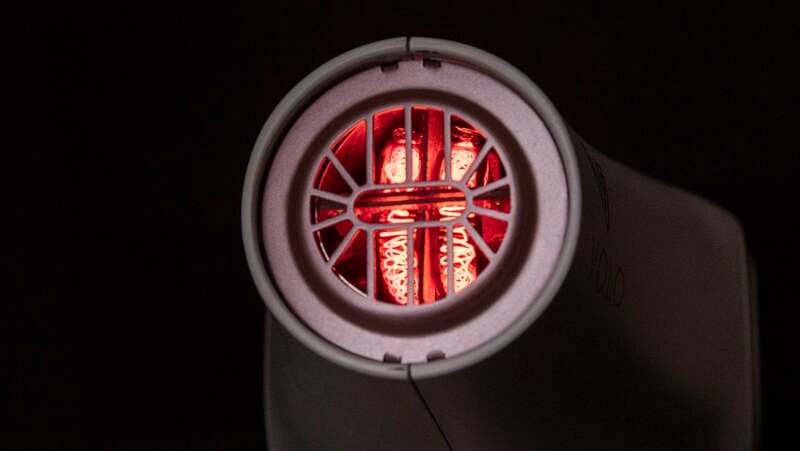 That’s because it’s using infrared light instead of just pushing air over a coil to great a blast of hot wind. Other hair dryers, like this £25 one from Revlon, use similar tech to great effect. But the Volo Go is going to sell for 20 times that price. When available in stores, it’s expected to retail for $400 (£313; UK pricing and availability TBA). So what on earth could possibly make it worth it? Volo is hoping the allure of it being wireless is enough. 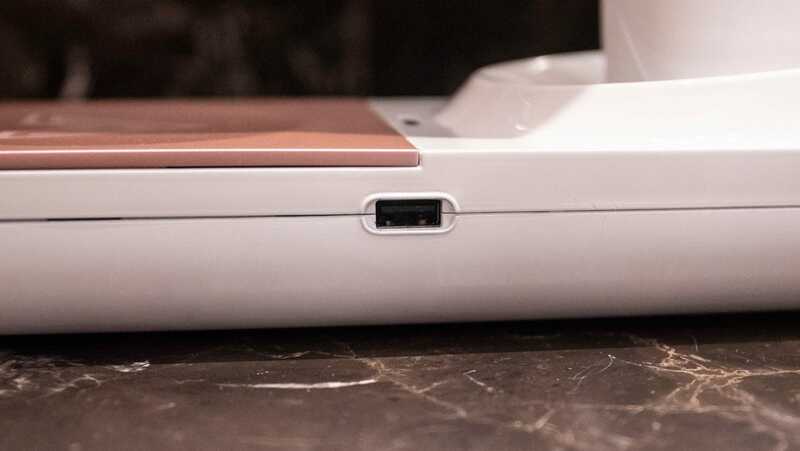 It’s powered by standard lithium-ion batteries stored in a removable pack at the base of the hair dryer. 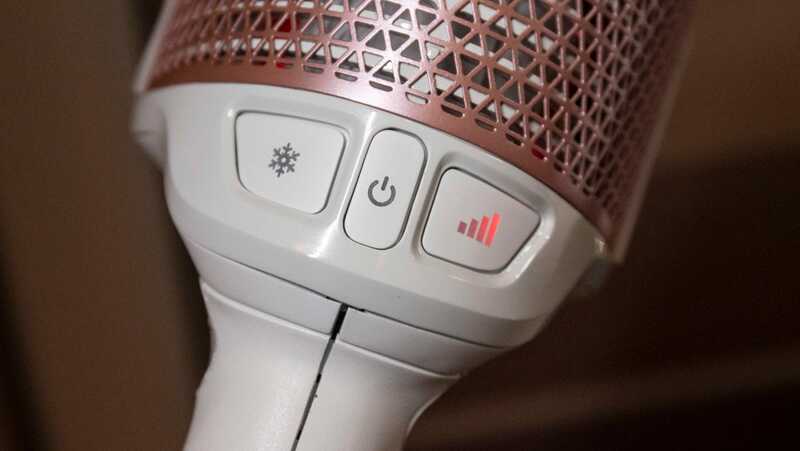 There are two heat settings, medium and high, and Volo says it should last more than 20 minutes on medium, and about 15 on high, which it claims will be more than enough time to style a do as the average hair drying time is 7 minutes. Recharging a completely depleted battery will take 2 hours. A small plastic channel to better focus heat will be available with the device, but a diffuser, for curlier hair, is still a work in progress. Volo’s CEO told me that it’s coming, but that there have been challenges to making it lighter, which is important because the Volo Go by itself is already pretty dang heavy. Hair stylists will get ripped using this thing every day. 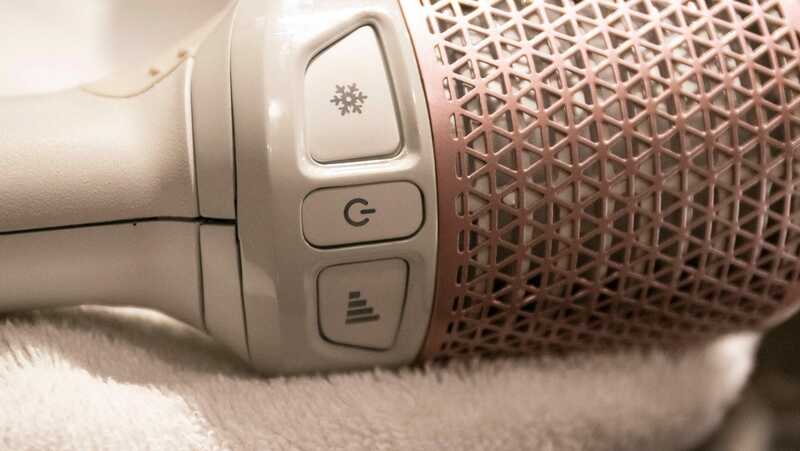 Pricey hair dryers with interesting tech inside aren’t anything new. Dyson’s fancy hair dryer retails for around the same price. But whether the Volo Go is as good as Dyson’s product and worth that $400 price tag remains to be seen. We’ll know more when it hopefully ships in mid-2019. But first there’s the Kickstarter, which will launch later today or early tomorrow (if that link doesn’t work, it’s not live yet). Volo didn’t have specific details on deals found on the Kickstarter, but there will be versions going for as much as 40 per cent off the planned retail price. So if you’re interested better start refreshing now.